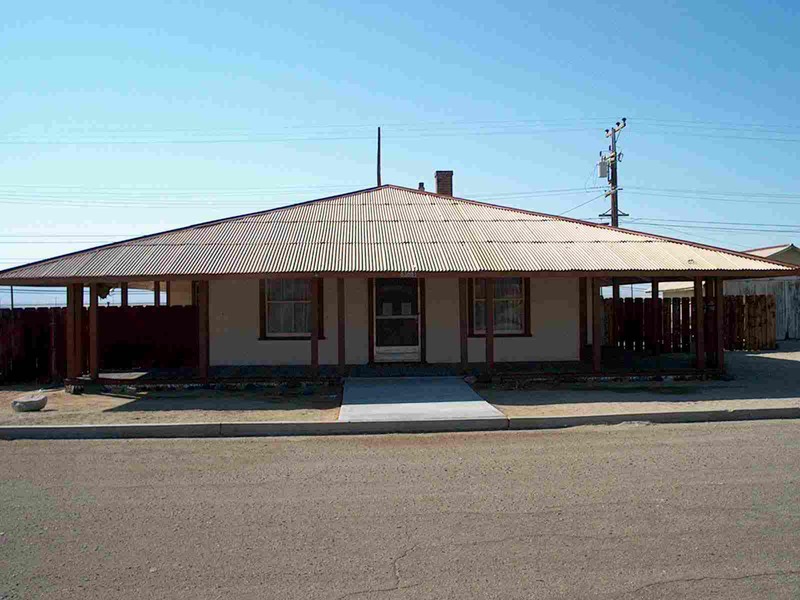 The Searles Valley Historical Society was founded in 1979 as a non-profit corporation. Its primary purpose is to bring together people interested in history, especially in the history of Searles Valley, and to preserve the history of Searles Valley for future generations. You can learn about all of our activities by clicking Master Site Map selecting those parts of our history that interest you. The society has five properties to further their goals. These are the Old Guest House Museum, the Searles Valley History House, the Trona Railway Museum, the Trona Railway Caboose and the Argus Fire Station with 2 fire engines. The Archival Building will be open March 30, 2019 from 1:00 pm to 3:00 pm. All contents of this web site are the property of the Searles Valley Historical Society. If you want to use any of the contents, contact the SVHS at any of the above.